Magoun Square sits at the intersection of Broadway and Medford Streets. 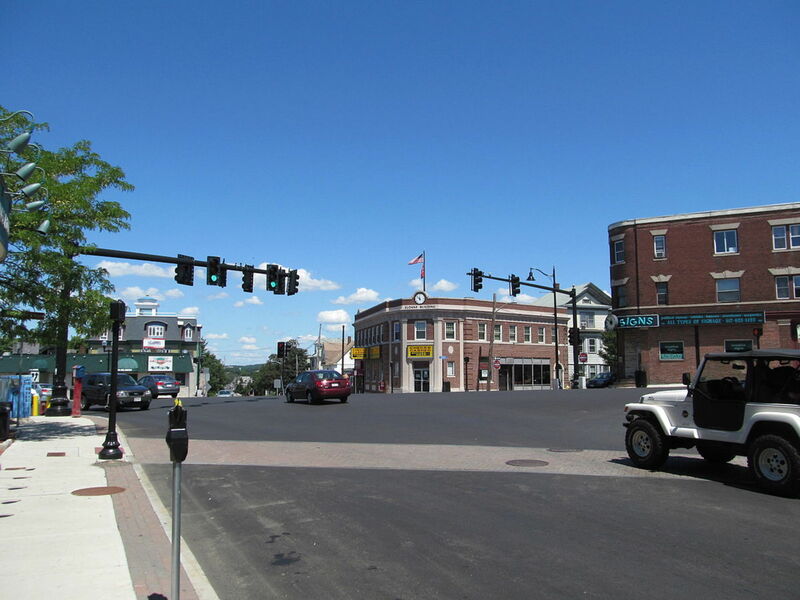 The mixed-use urban business district borders the town of Medford and features a variety of businesses and residences close to the city. The variety of great local food options, proximity to the city, and new residential development, Maxwell's Green, are drawing more and more people to the area. As skyrocketing real estate prices push more people out of Davis Square, Magoun is quickly becoming Somerville's equivalent. Two bus routes provide access to the wider city area as well as the Somerville bike path connecting it to the surrounding neighborhoods. 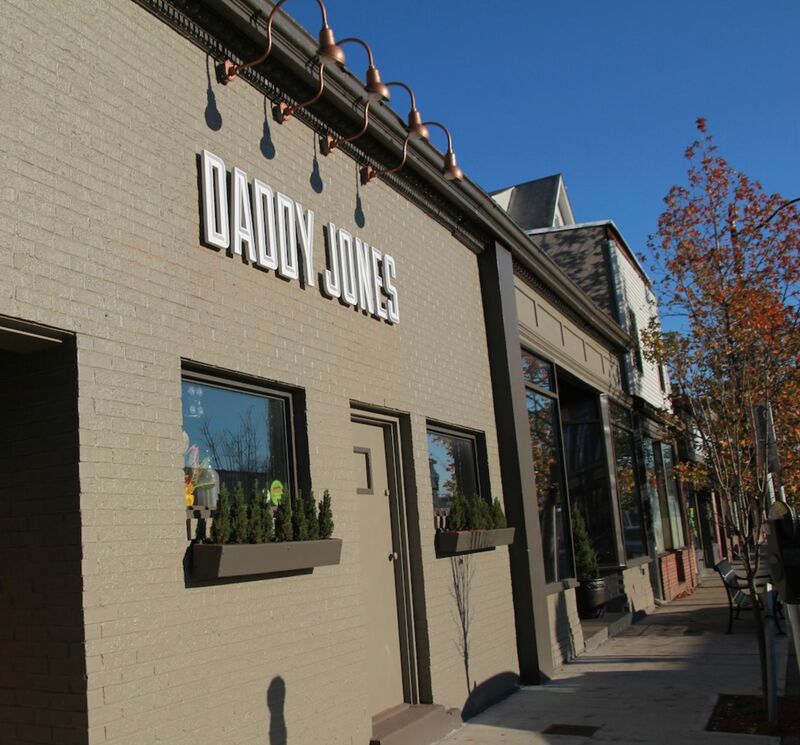 Daddy Jones - Bar and restaurant with a fun atmosphere serving Greek specialties. Pennypacker's - Food truck and restaurant serving soups, salads, and sandwiches. Their award-winning porchetta is their specialty. Tasty Mo:Mo: - Quick service dumpling shop.